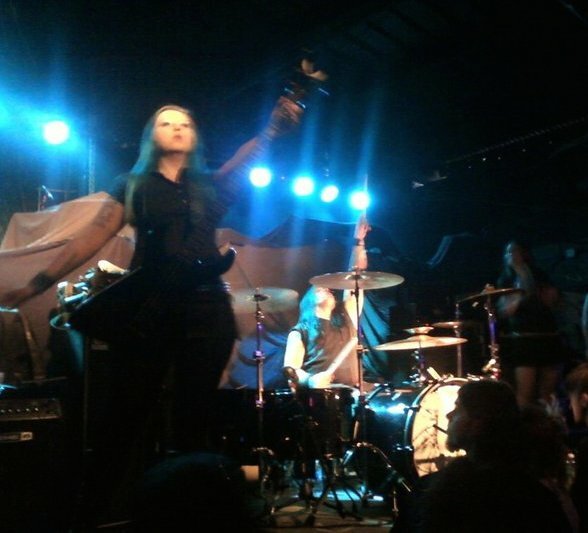 Have you ever dreamed of being in a band, performing on stage in front of a crowd of people chanting your name? 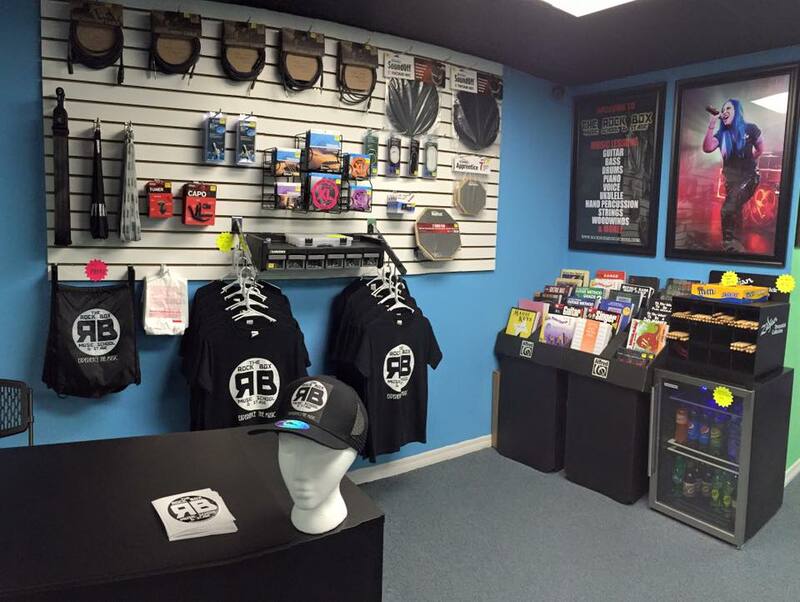 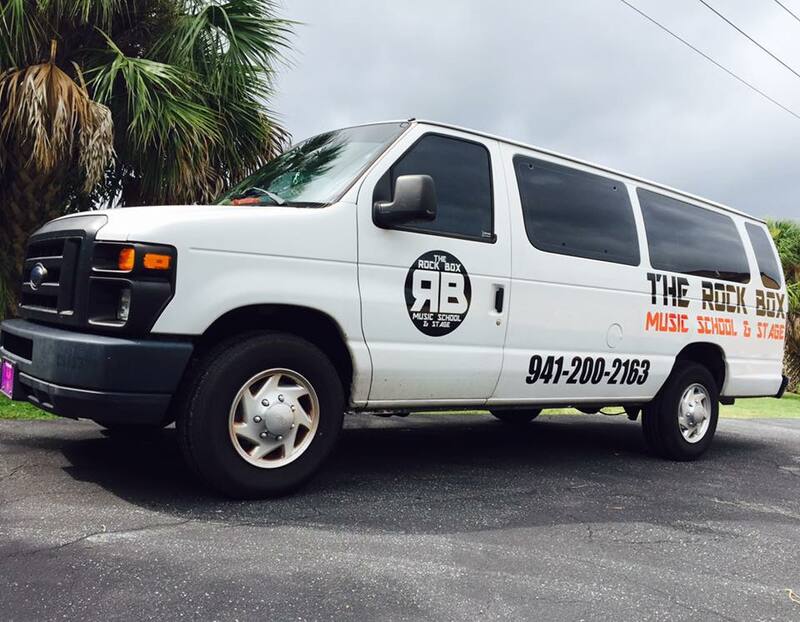 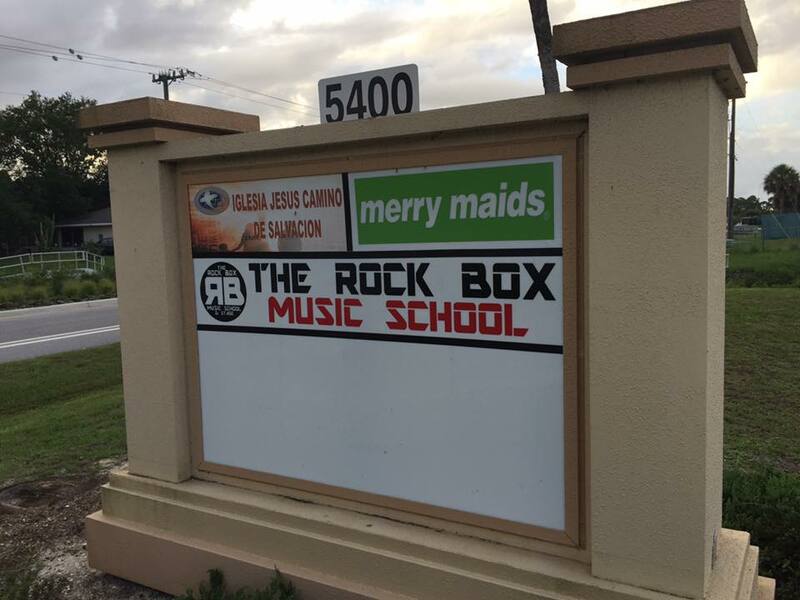 The Rock Box Music School & Stage is here to make that dream a reality! 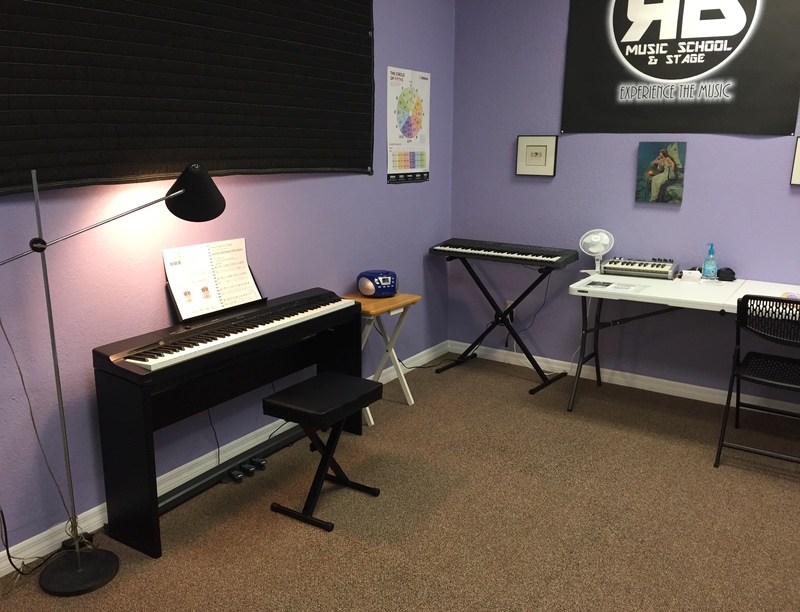 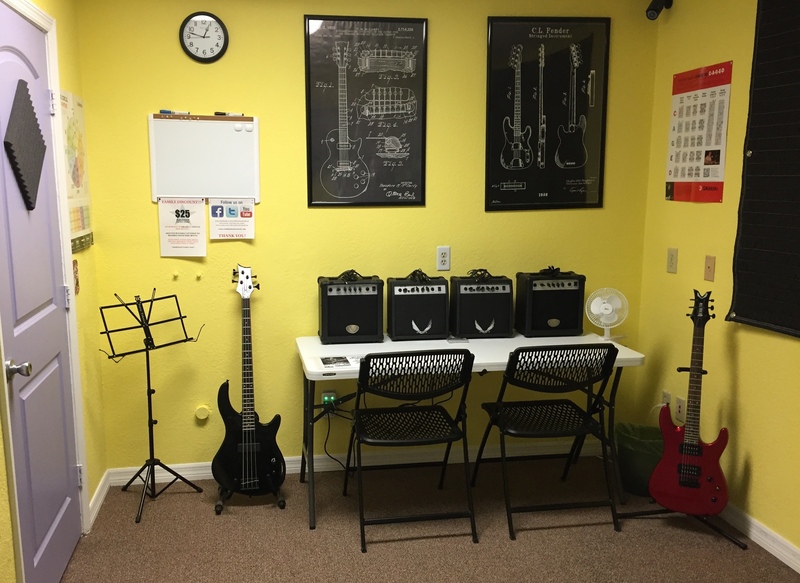 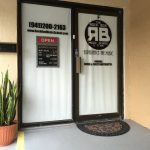 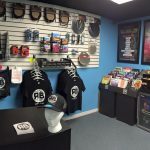 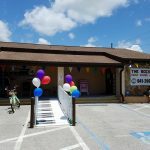 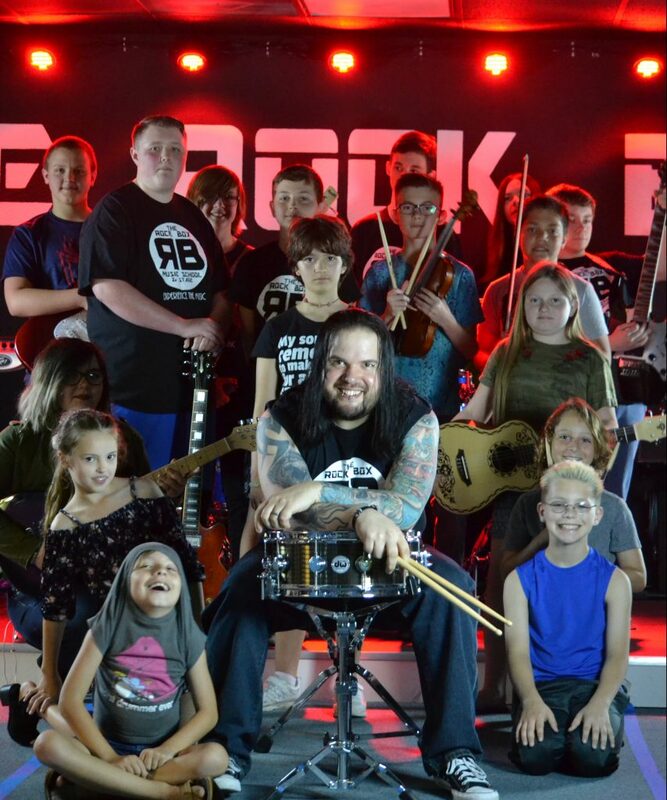 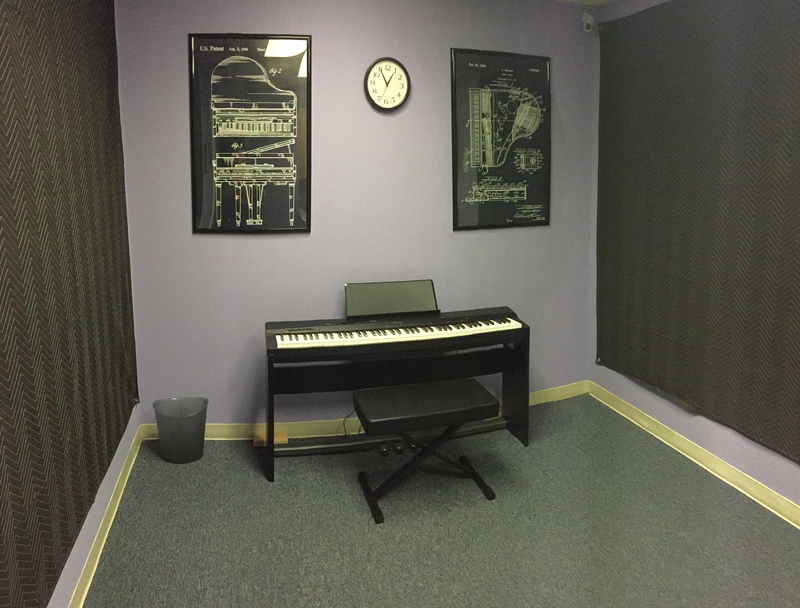 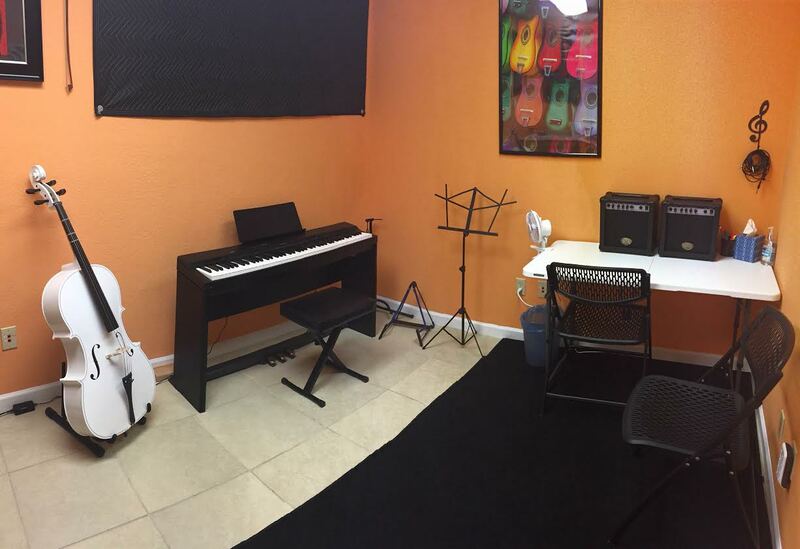 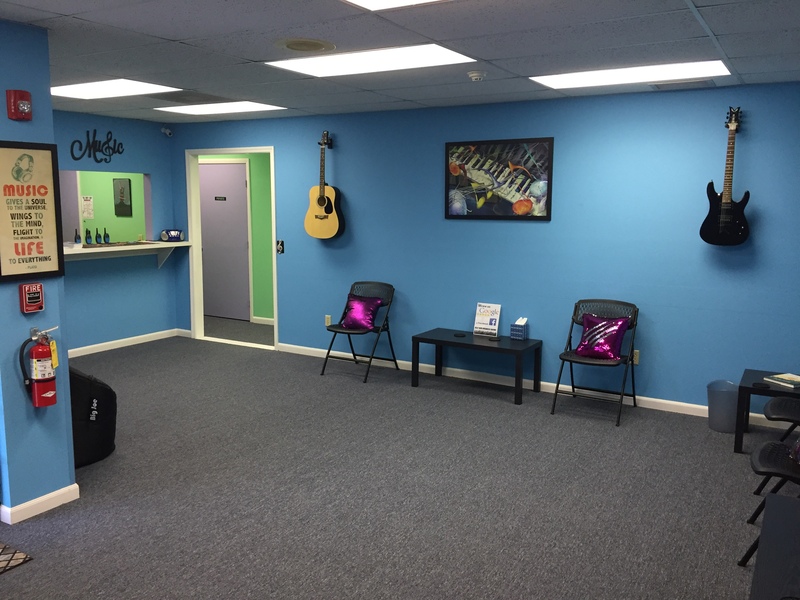 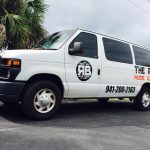 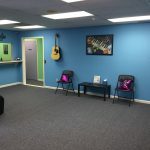 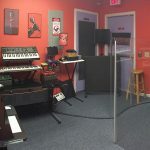 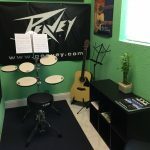 Since opening in October of 2016, North Port’s The Rock Box has enrolled over 300 students of all ages, and nurtured them into growing musicians specializing in VOICE, PIANO, GUITAR, BASS, DRUMS, UKULELE, MANDOLIN, BANJO, VIOLIN, VIOLA, FIDDLE, CELLO, WORLD PERCUSSION (DJEMBE, CAJON, ETC), TRUMPET, FRENCH HORN, TROMBONE, TUBA, FLUTE, CLARINET, SAXOPHONE, and many other instruments! 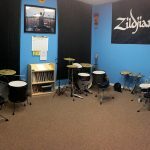 Angel Bartolotta (who is a Certified member of the DW Drums Department of Education, the D’Addario Education Collective, and the National Association of Rudimental Drummers) is no stranger to the music scene, both locally and worldwide. 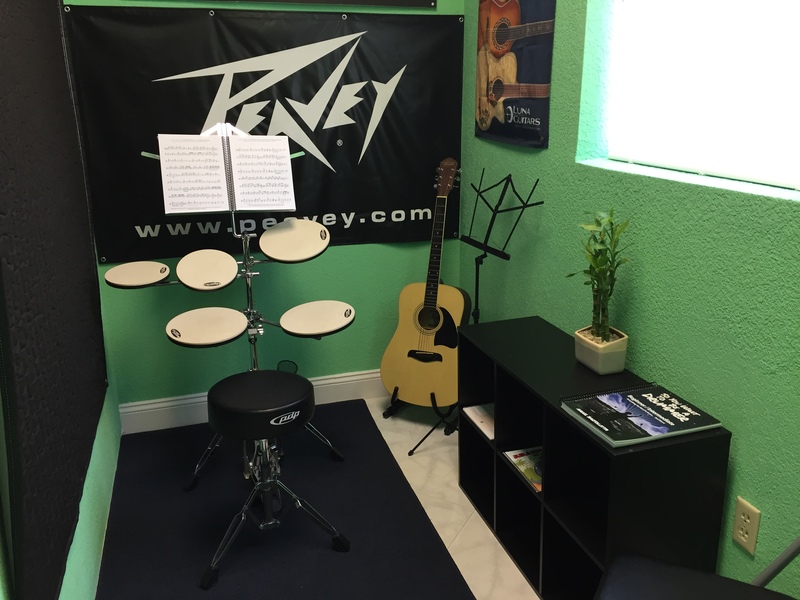 All throughout high school, he performed in local bands in the North Port area. 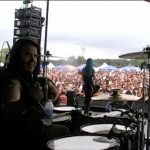 At the age of 19, he ventured out on his first world tour as the drummer for the band Genitorturers (Tampa, FL) playing major cities across The United States, Canada, Germany, France, England, Italy, Switzerland, Denmark, Holland, Austria, Belgium, The Netherlands, Australia, and New Zealand. 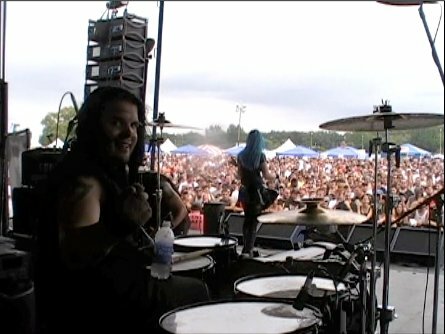 Solidifying himself in the music business as a “hired gun”, he earned full endorsements from some of the industry’s leading instrument manufacturers and enjoyed success playing drums for the bands Crossbreed (Clearwater, FL), industrial rock pioneers PIG (London, UK), Switched (Cleveland, OH), and punk rock icons The Undead (New York, NY). 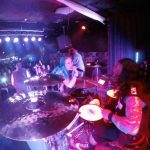 Angel is most well-known for his time with the band Dope (Chicago, IL) on Epic Records / E1 Entertainment. With Dope, Angel performed on arena tours, radio festivals, and the band received constant airplay on mainstream radio and MTV. 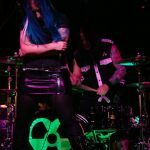 Their album “No Regrets” debuted at #88 on the Billboard 200. 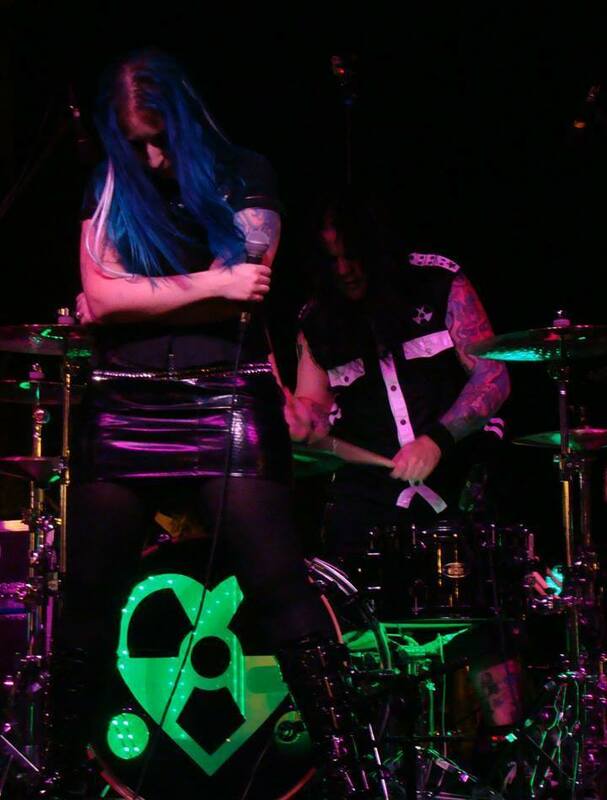 Angel is also the founder of Team Cybergeist, a collaborative music project featuring over 100 musicians from all around the world. 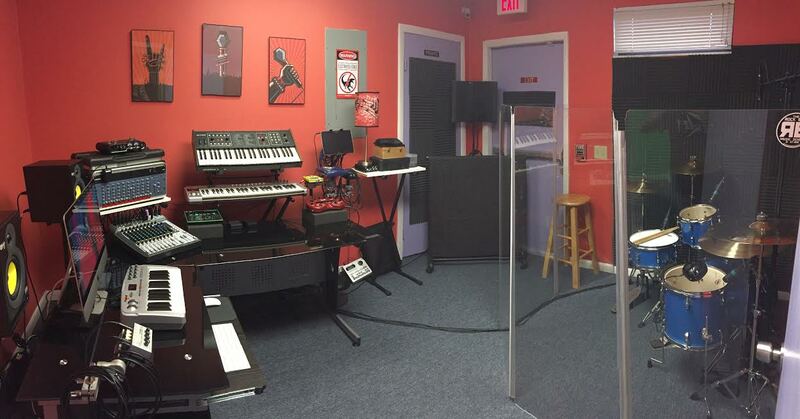 The project combines platinum-selling artists and local musicians, some of which are based right here in SW Florida. 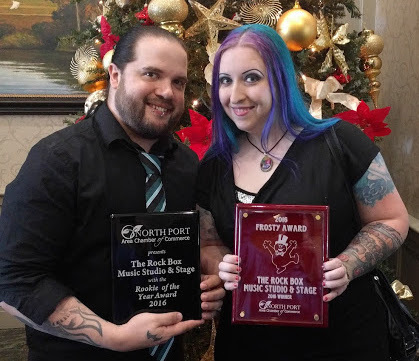 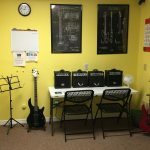 Together with his wife Sally (a talented musician who plays guitar, bass, and also sings for Team Cybergeist), they opened The Rock Box Music School & Stage in 2016. 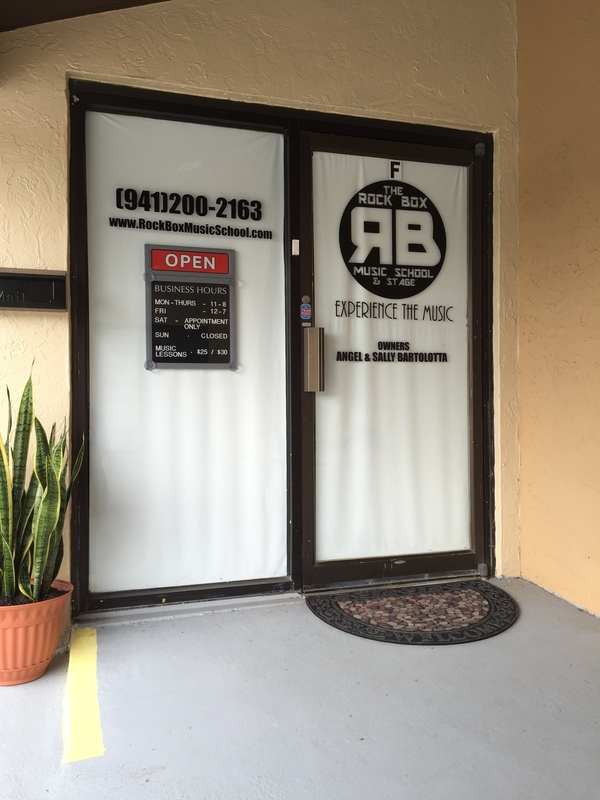 It was Angel’s way of giving back to the local scene where his music career began. 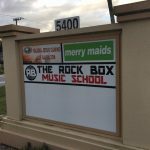 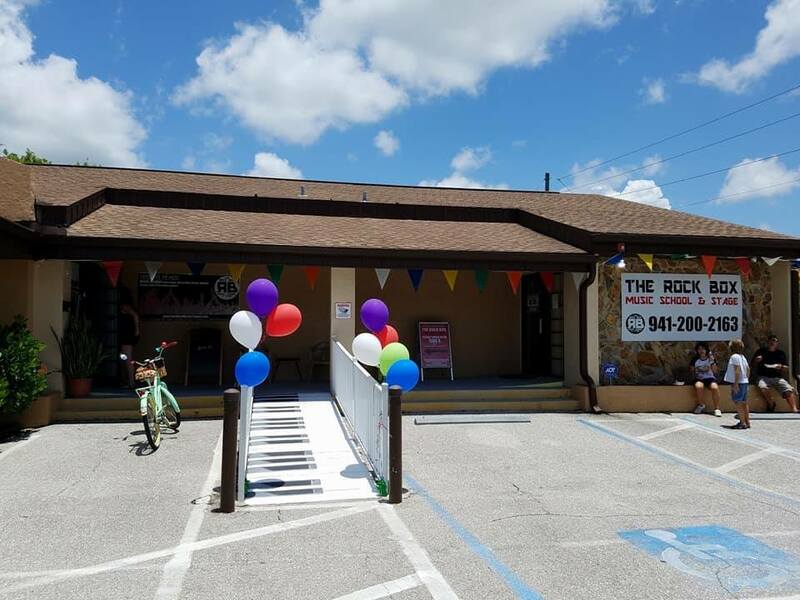 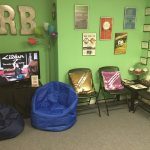 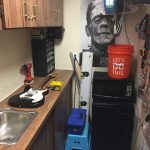 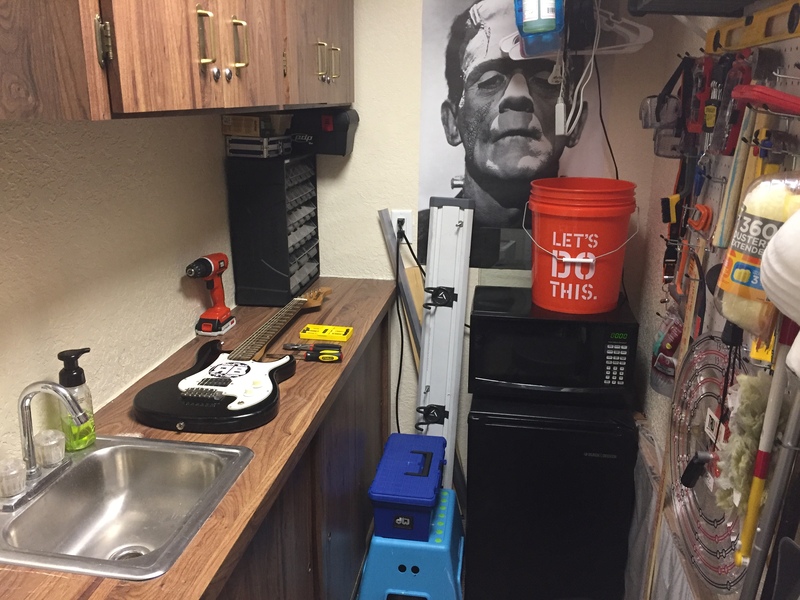 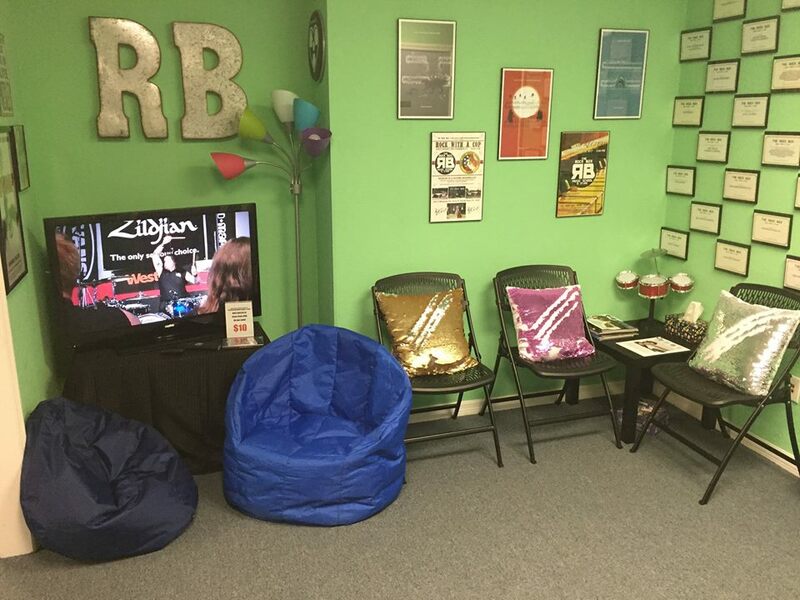 The Rock Box has been going strong since 2016, and in 2018, they grew and expanded into the unit next door! 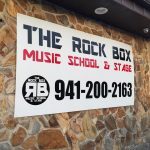 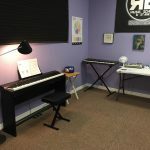 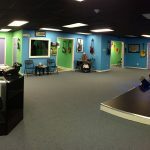 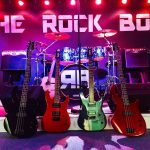 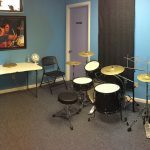 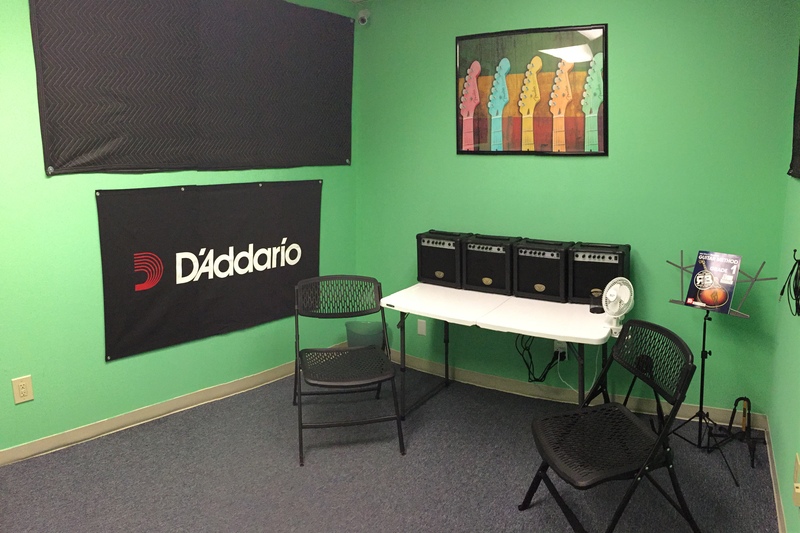 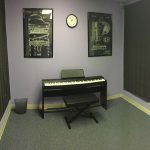 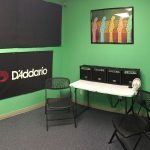 The Rock Box is now a 2,800 square foot facility with 9 private lesson studios, 4 comfortable lounge areas, a full venue and stage, and a demo recording studio. 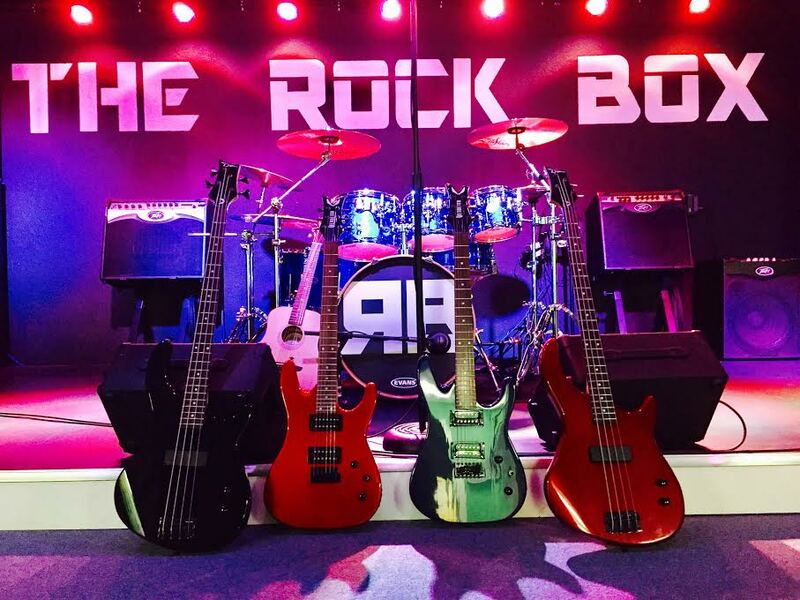 The Rock Box is definitely the place to be! 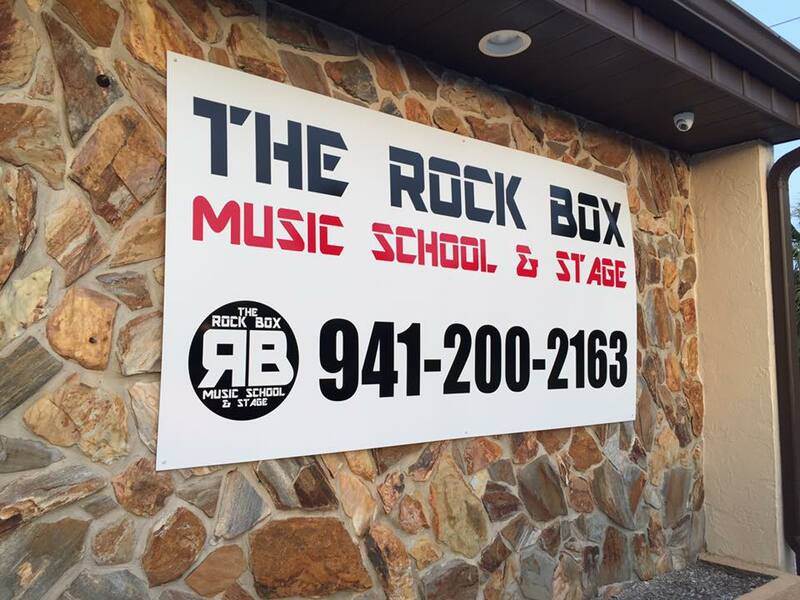 Experience the music at The Rock Box! 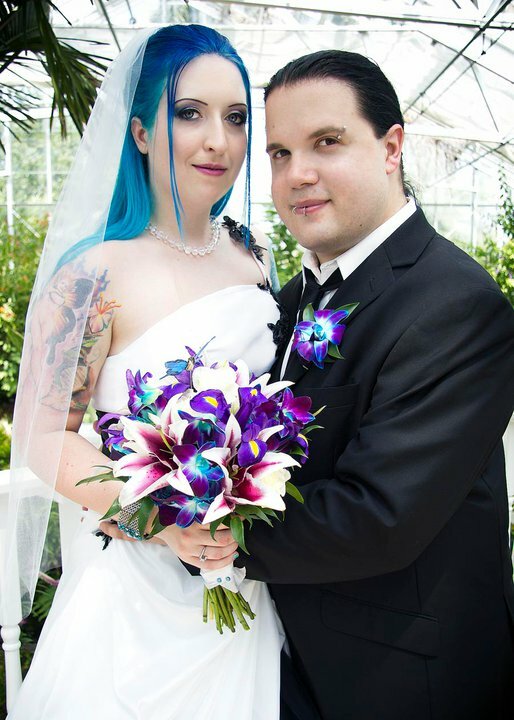 Sally and Angel met in 2001, through their shared passion for music. 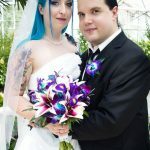 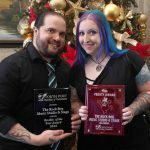 Married since 2011, this power duo has tons of shared experience between them, having played, performed, written, and toured together with Team Cybergeist, over the past 7 years. 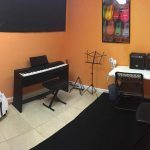 Opening a Music School to offer knowledge and experiences with up and coming musicians is the next step in their natural progression.